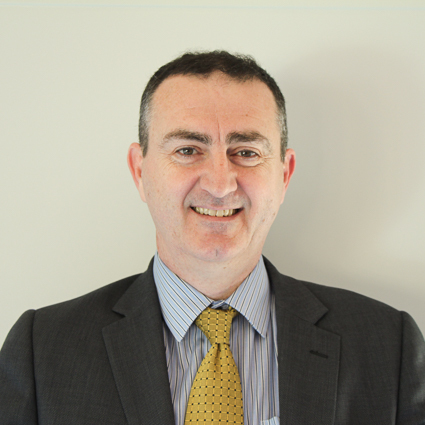 Mark joined the Swansea office of Deloitte Haskins & Sell, an international firm of accountants, in 1986 and qualified as a Chartered accountant in 1989. 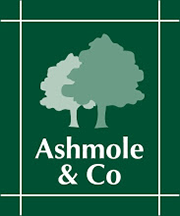 In 1994 he became a partner in Ashmole & Co and now has clients in the Haverfordwest, Ammanford, Carmarthen and Abergavenny offices. Mark has various areas of expertise which include dealing with Companies, Charities, Solicitors and Medical Practices. Mark was born and lives in Swansea. Mark is married with three children and his interests outside work include classic car restoration and DIY.